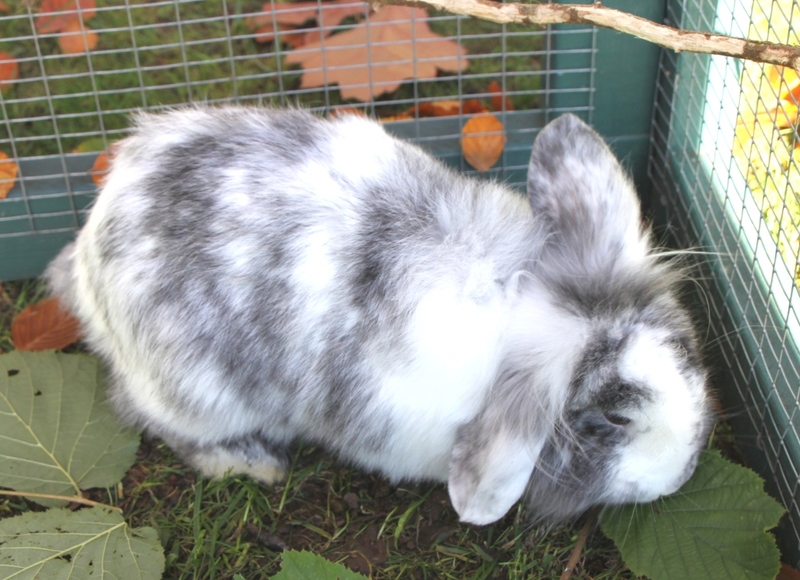 Watson is a very sweet and sociable lion-head lop cross - although he doesn't quite know he's a lop as one ear is still sticking up! 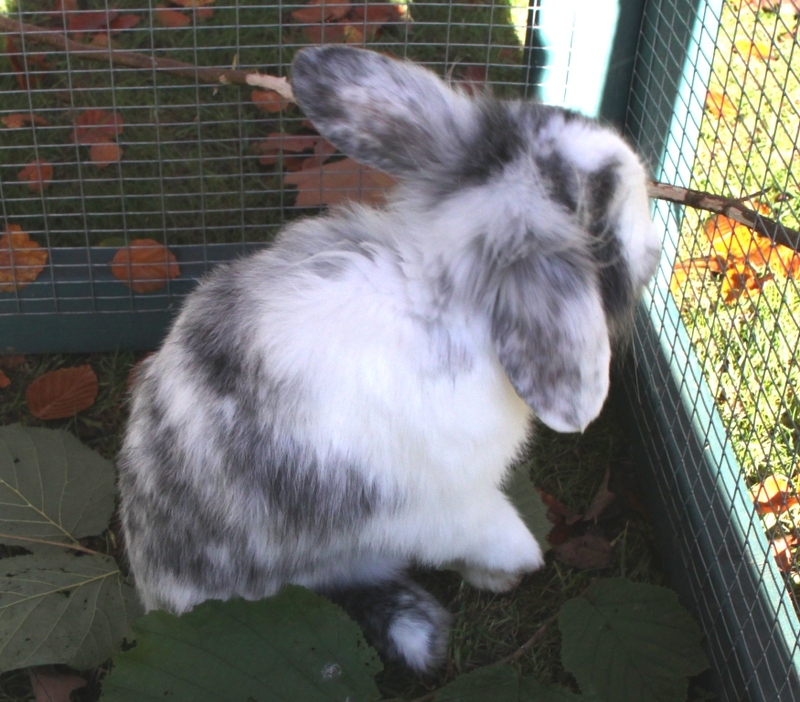 He has lovely soft fur in the white and grey you can see in the photo. He is only young and is about to be neutered. He is very easy to handle and very friendly.